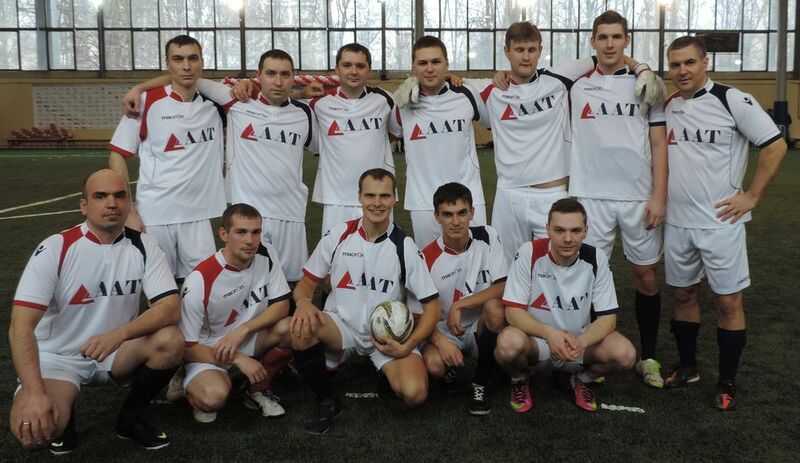 At the end of November, 2014, the football team of our company participated and took the 3rd place in “Pioneer of 2014” soccer competition! This achievement was possible due to systematic training headed by M. O. Kondratiev, the Chief Executive Officer of the company. Every participant performed his role successfully, the team approach and the wish to win helped very much. Let it be the start of the cup and award collection of AAT football team. Congratulations to our guys and wish them to have victories in the future!